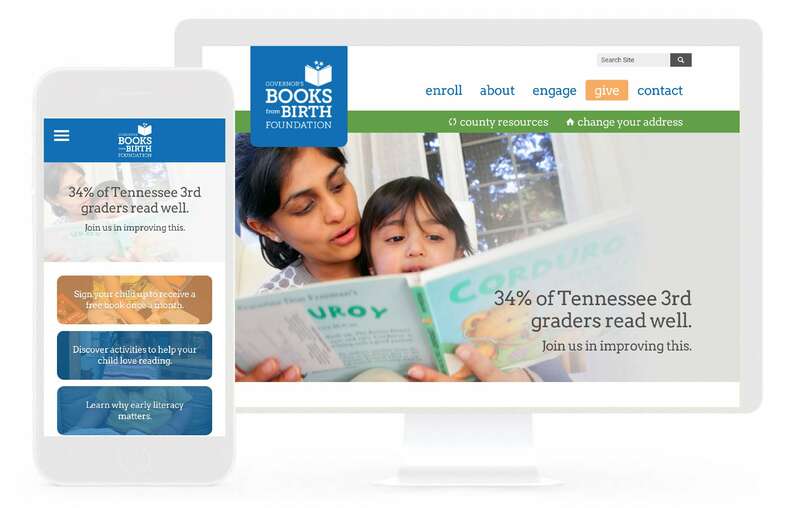 The goal for the new Governor’s Books from Birth website was to encourage enrollment in the program. Keystone designed the site to make education about the program and enrollment simple. There are also functions for donations and a county resource guide.